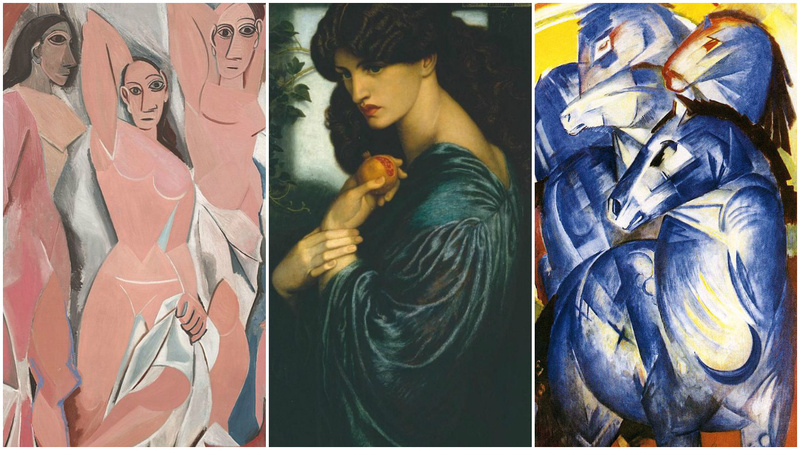 As anyone who has read an art history syllabus knows that the history of modern art has been dominated by groups of like-minded artists with specific aims or approaches, otherwise known as art movements. Since the late 19th century, a quick succession of radically experimental groups has responded to rapidly changing social, political, and cultural climates — leading to the formation of dozens of -isms, acronyms, manifestos, and peculiar words like "Dada." And the stories behind the names of the movements, while sometimes quite arbitrary, are often surprisingly revealing about their members, as well as a group’s historical context and mission. 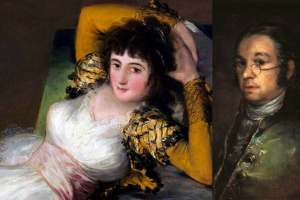 Here, we dig into the names of 11 unique and influential movements in recent art history, listed in chronological order. 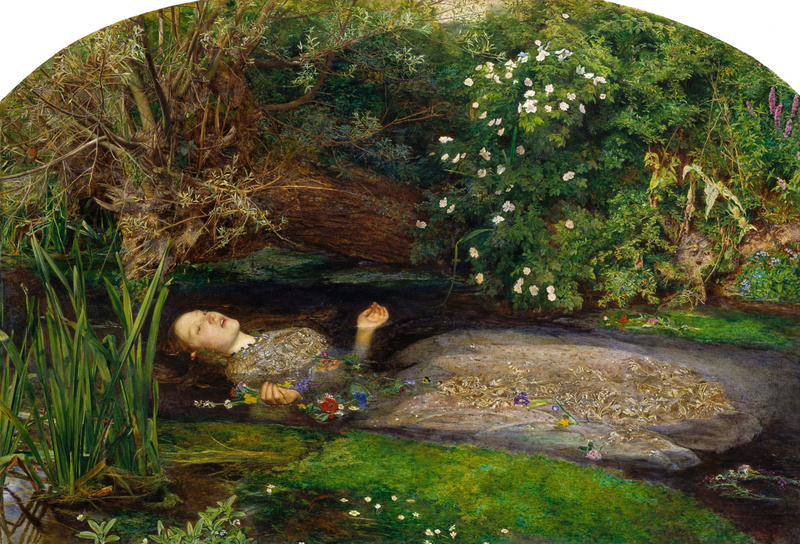 Pre-Raphaelites were the first European avant-garde artists who protested against classical portraiture school with its wigs and powder, praising naturalness, romantics and Shakespearean beauty. 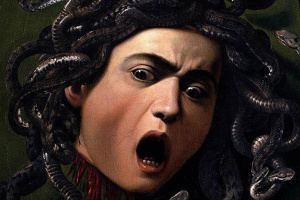 Despite name-dropping the Renaissance master Raphael, the British artists who formed the Pre-Raphaelite Brotherhood wanted nothing to do with him. 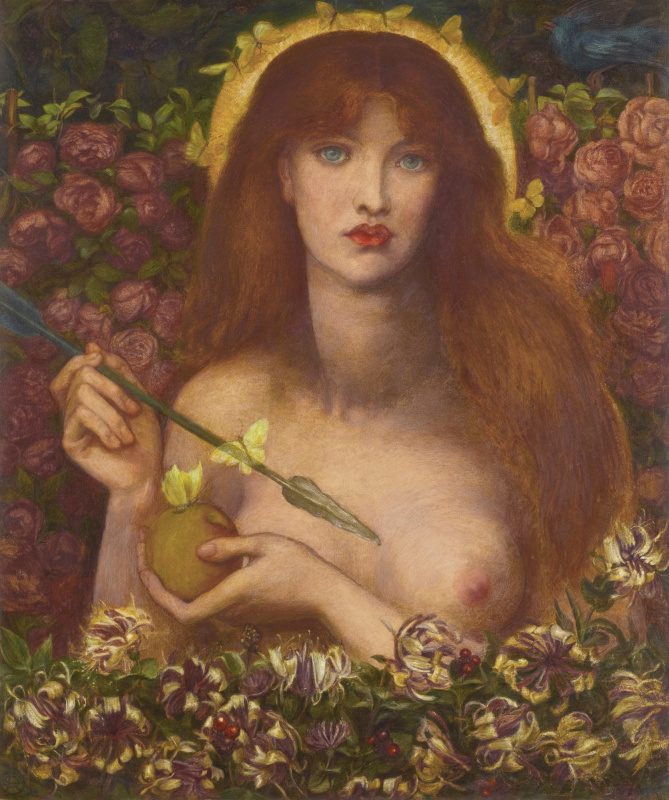 Dante Gabriel Rossetti, John Everett Millais, and William Holman Hunt sought to emulate the aesthetics that were popular before Raphael rose to fame in the 15th- and 16th-centuries. 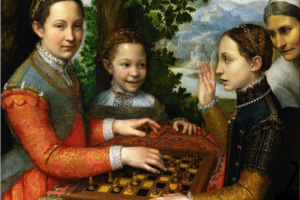 Having rejected the academic clichés, the three painters found inspiration in the medieval period and the Early Renaissance — eras the Academy had deemed "primitive". The group grew to seven members, painting whimsical works filled with naturalism, symbolism, and light. The Brotherhood split in 1853 once Millais joined the Royal Academy and became its president shortly before his death in 1896. 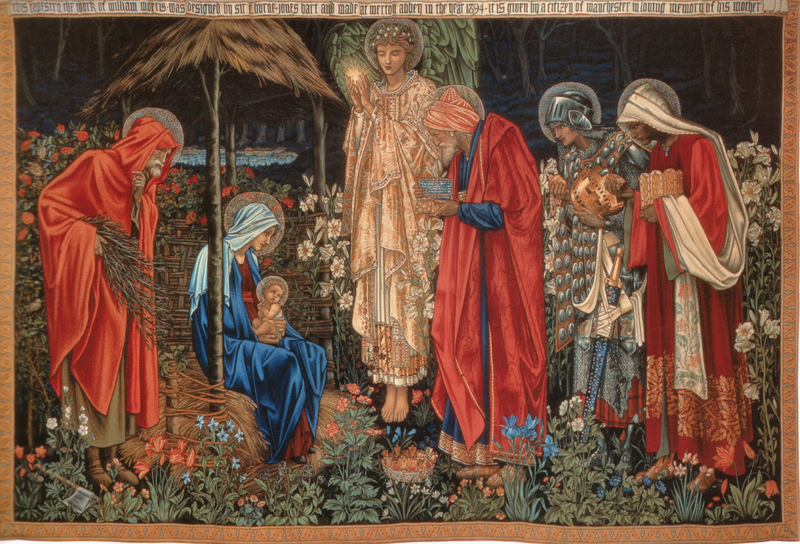 Though the Brotherhood no longer existed, the term "Pre-Raphaelites" remained in use around Britain for the following two decades, in reference to a larger group of artists, such as Edward Burne-Jones and William Morris, who were in turn inspired by the original trio’s ideas. On April 15, 1874, a group of artists who called themselves the Anonymous Society of Painters, Sculptors, Engravers, etc. did what none of their peers in the Parisian art world had done before: they organized their own exhibition with an admission fee of one franc. 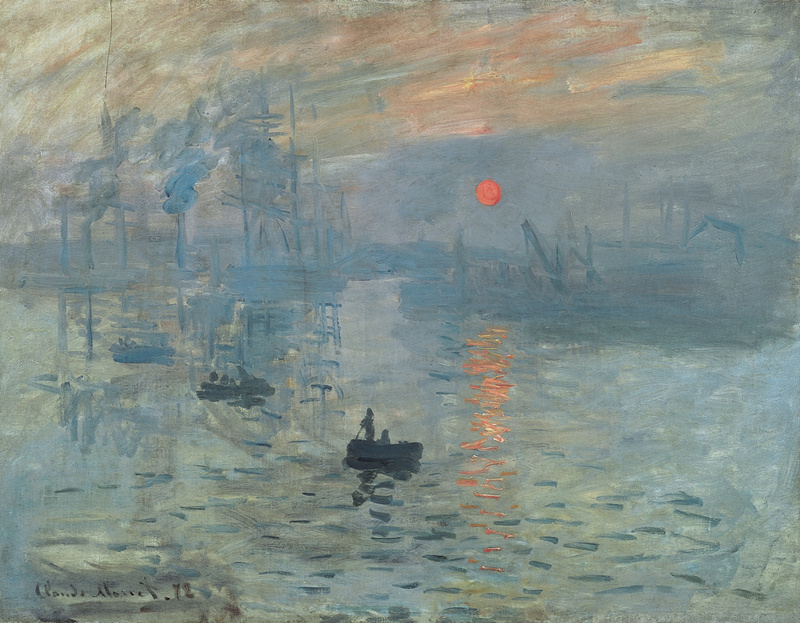 Held in a studio on the Boulevard des Capucines, the show featured 165 works by 30 artists, including Claude Monet's Impression, Sunrise (Impression, soleil levant), a pulsating, highly saturated picture rendered in quick, visible brushstrokes. 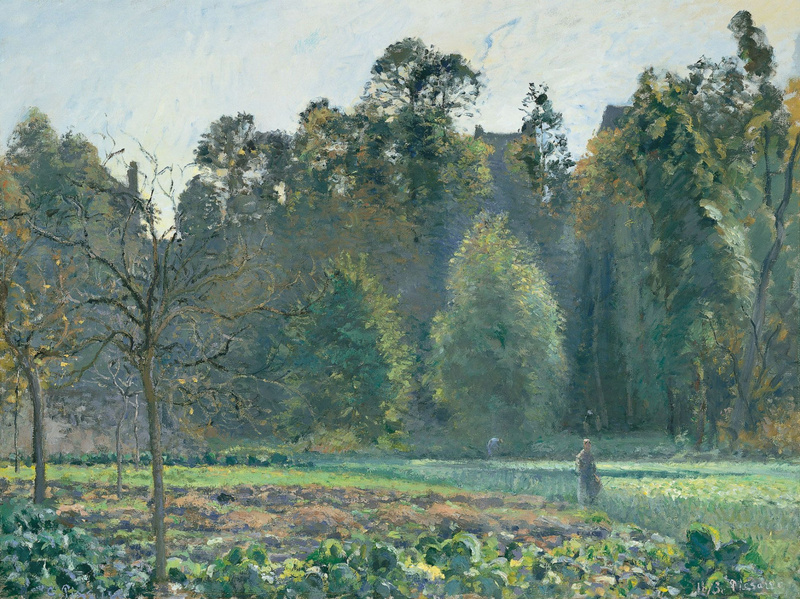 Louis Leroy, an art critic for the magazine Le Charivari, made fun of Monet’s title, writing sarcastically in his review: "I was just saying to myself that, since I was impressed, there had to be some impression in the picture… and what freedom! What ease of workmanship! Wallpaper in its formative state is more finished than this seascape!" 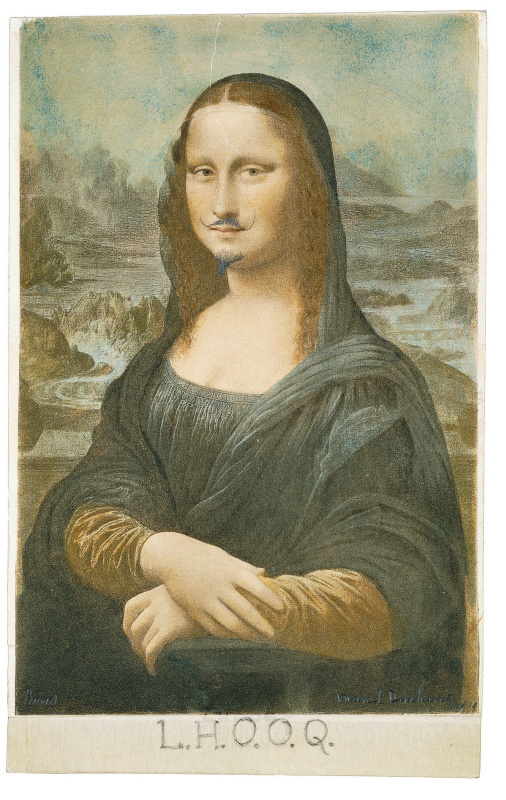 He then headlined his scathing critique "Exhibition of the Impressionists," implying that all artists in the show were only capable of painting simplistic "impressions" of the world. 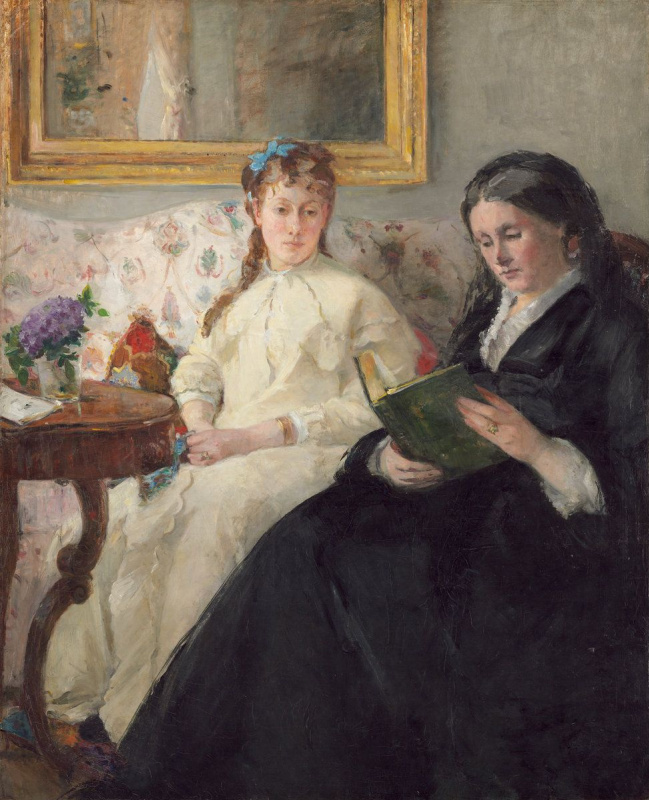 However, despite the term’s negative connotations, many of the artists evidently liked "impressionism". 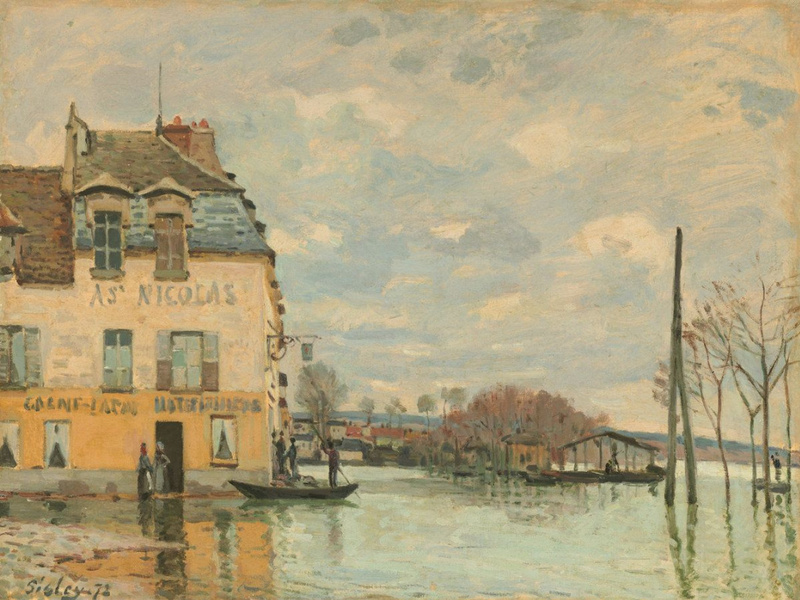 After moving through other names such as the "Independents" and the "Intransigents," the group formally adopted the label of "Impressionists" by its third exhibition in 1877. 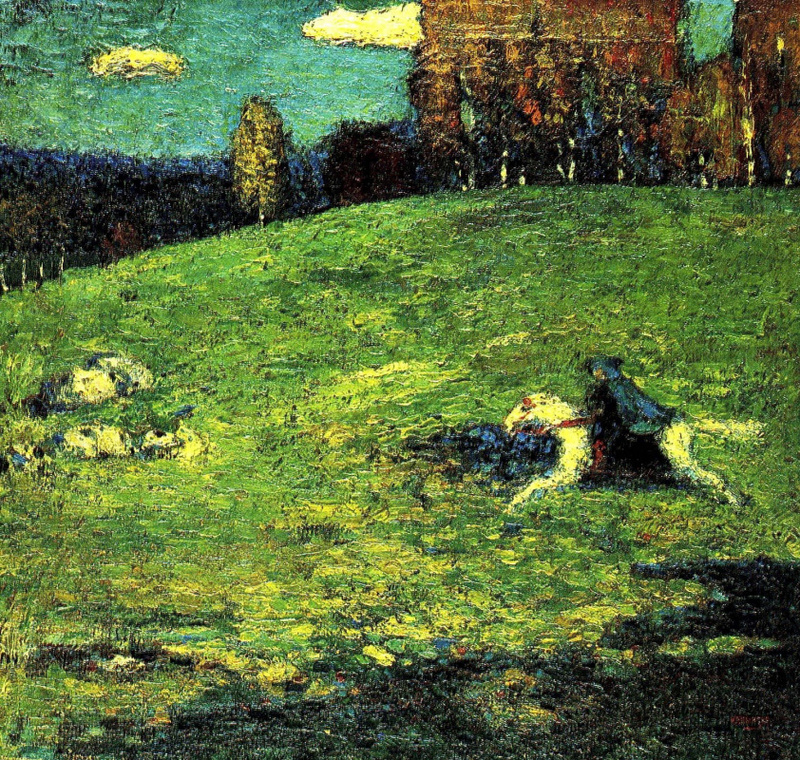 The artist group in Germany known as The Blue Rider (Der Blaue Reiter) was named after a painting created in 1903 by one of its co-founders, the Russian émigré Wassily Kandinsky. 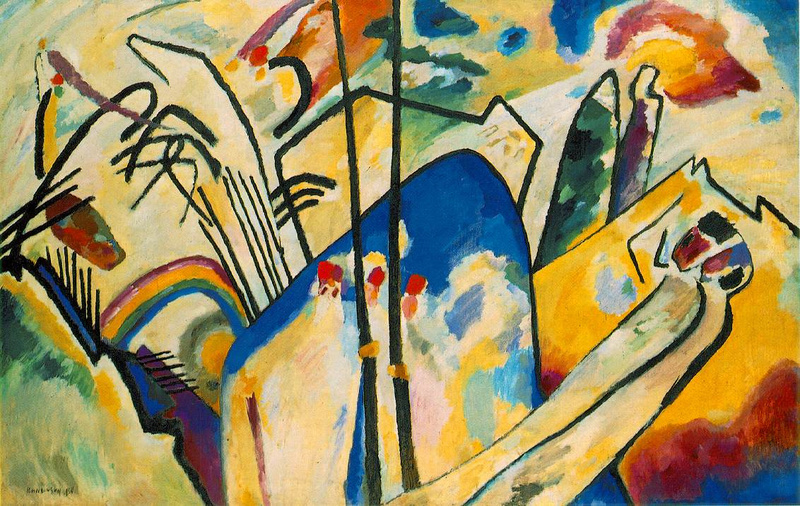 But the group would not emerge until the following decade, by which time Kandinsky had developed his synesthetic technique of rendering musical sounds visually, resulting in colourful swirling abstractions like 1911's Komposition 4. 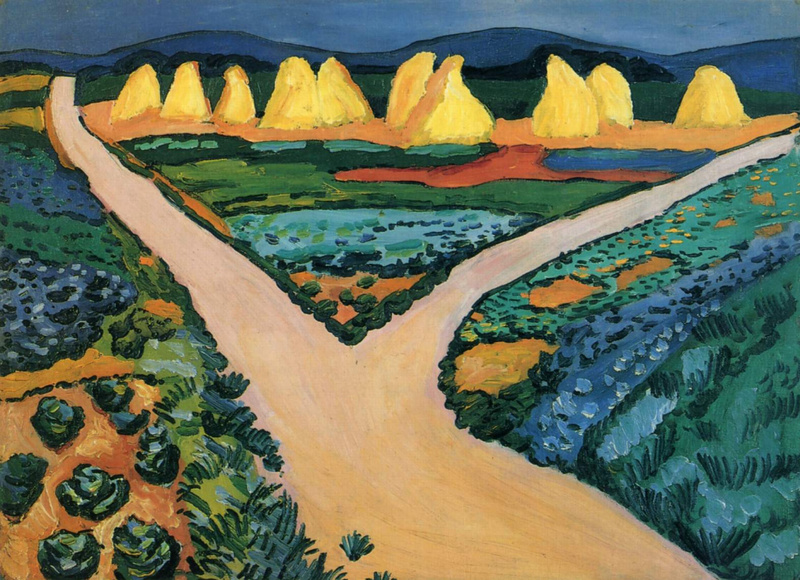 That same year, Der Blaue Reiter was formed, with Franz Marc joining his Russian colleague. 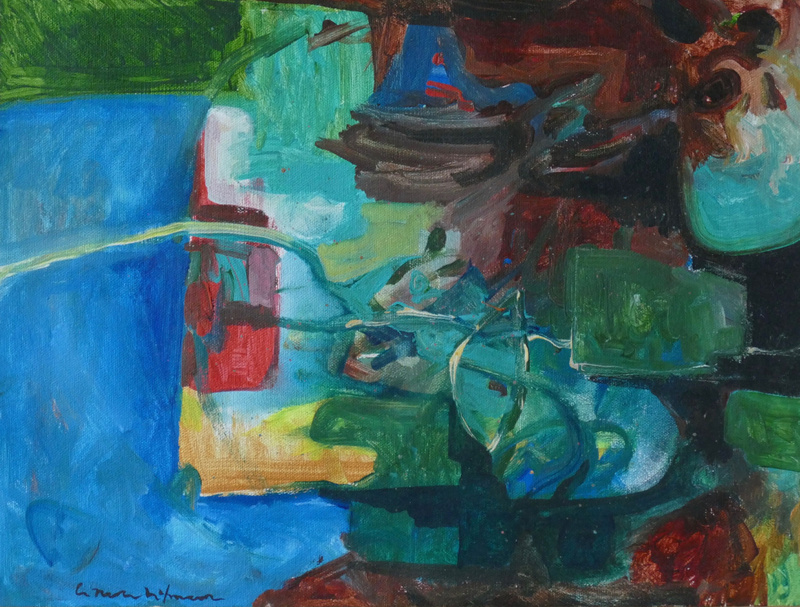 Both artists now viewed blue as the most spiritual colour, and "the rider" came to symbolize their journey from terrestrial figuration towards pure, divine abstraction. Der Blaue Reiter would soon grow into a loose association of artists, including Paul Klee and August Macke. Der Blaue Reiter Almanach, published in 1912 and edited by Kandinsky and Marc, defined the significance of each hue and remains an influential writing on colour theory. 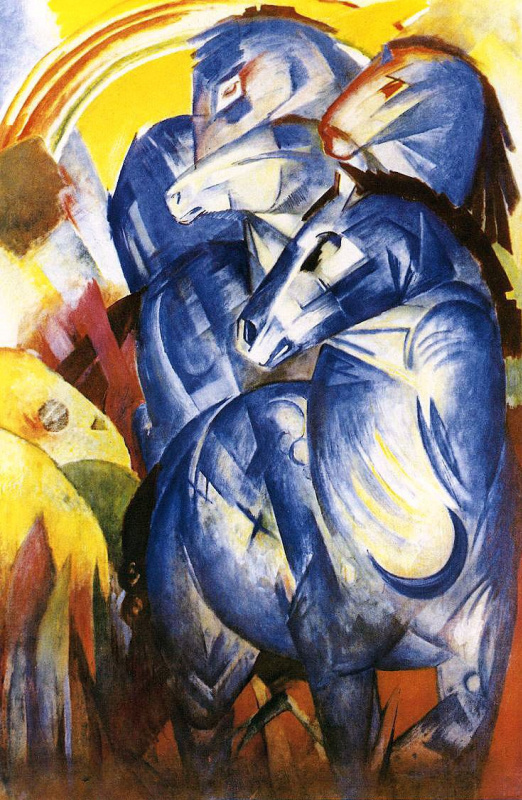 … Kandinsky said, "The Blue Rider is the two of us, Franz Marc and I." The almanac was the starting point: Kandinsky and Marc, who were carried away by the search for connections between music, theatre and painting, conceived to introduce those links in the new avant-garde magazine. They dreamed to publish it in Munich, Paris and Moscow. They also had no problems with the name: "We both loved blue. I liked riders, and Marc liked horses." Read also Arthive’s article "The Blue Rider": Five Portraits. The group Der Blaue Reiter disbanded at the outset of World War I. 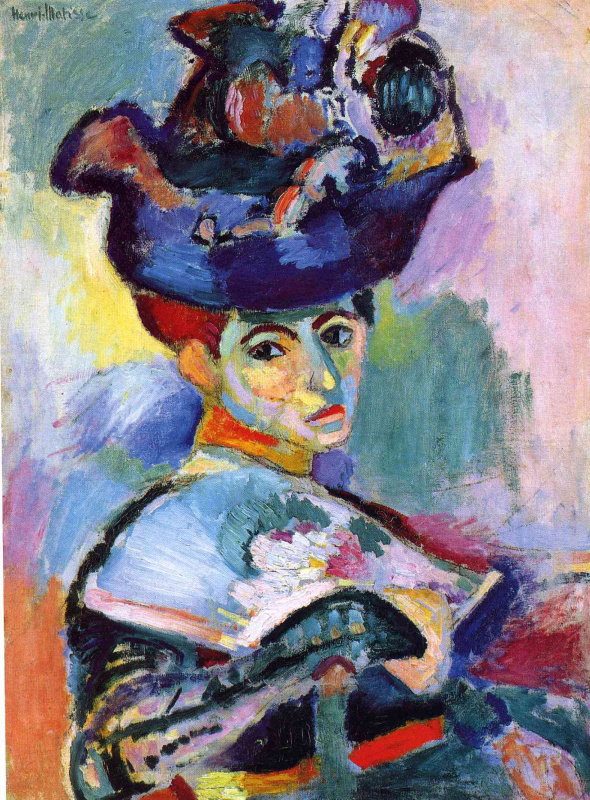 Before Cubism emerged as one of the most influential modern art movements of the 20th century, Fauvism made waves. 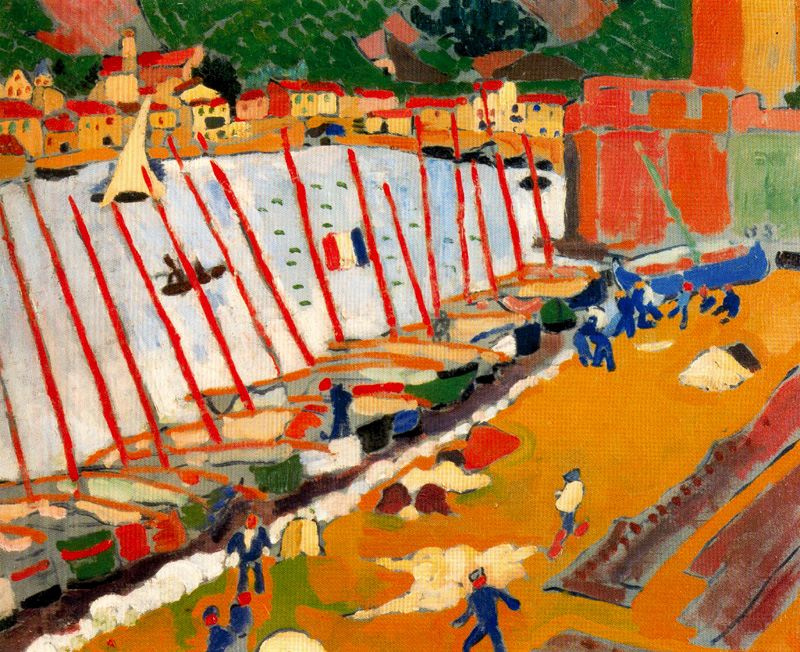 And as with the later movement, the masses did not immediately take to Henri Matisse and André Derain's unnatural approach to painting, nor did critics who were accustomed to artistic realism. 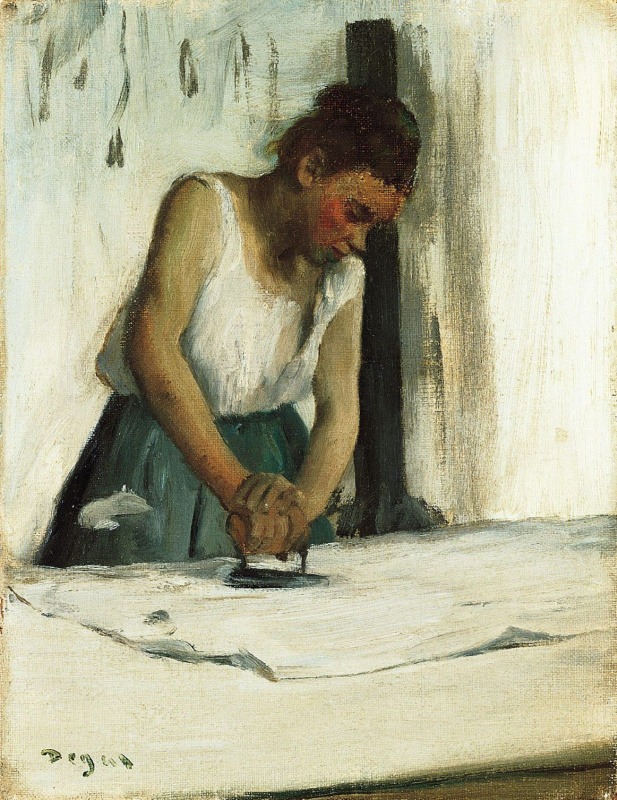 Their paintings, with their shockingly unorthodox usage of vivid colours and rough brushstrokes, went on view for the first time at the 1905 Salon d’Automne in Paris. In room seven of the salon’s exhibition space at the Grand Palais, works by Matisse, Derain, Maurice de Vlaminck and Albert Marquet were displayed alongside a relatively tame, Renaissance-like bust that was placed in the centre of the room. The resulting juxtaposition caused critic Louis Vauxcelles to call the sculpture a "Donatello parmi les fauves" - an Old Master, like Donatello, amidst wild beasts. 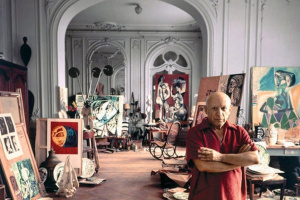 The room was then unofficially re-named "la cage aux fauves" ("the cage with wild beasts"). 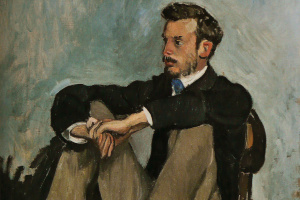 Rather than take offense, Matisse and his peers started calling themselves Fauvists. 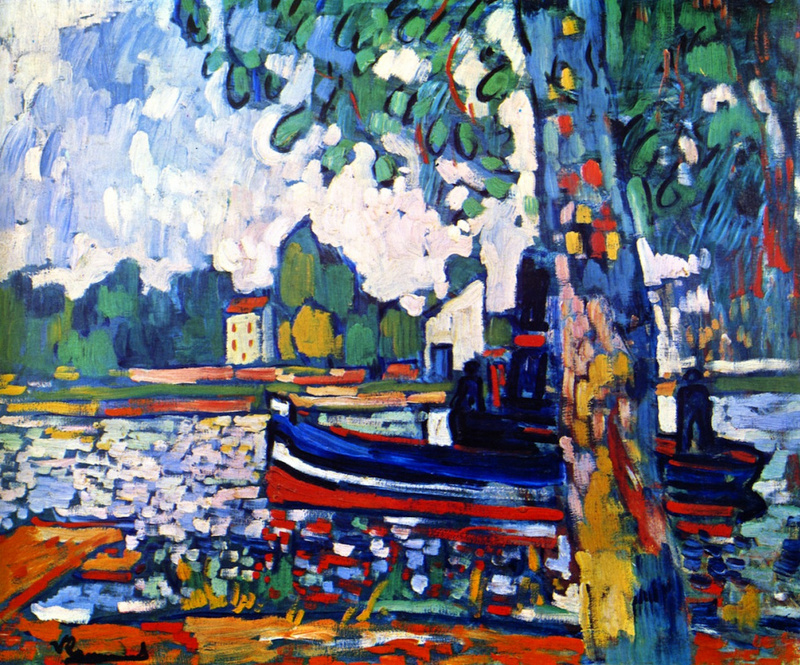 Soon afterwards, Fauvism became all the rage in avant-garde Paris, only to be overshadowed by Cubism a few years later. 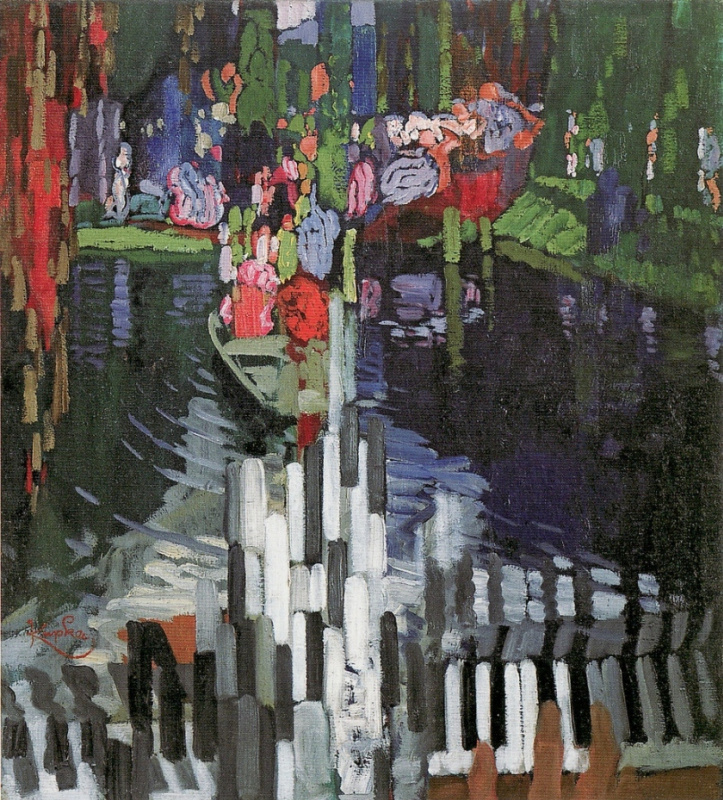 The "Godfather" of this movement, just like of Fauvism, was the same Louis Vauxcelles. 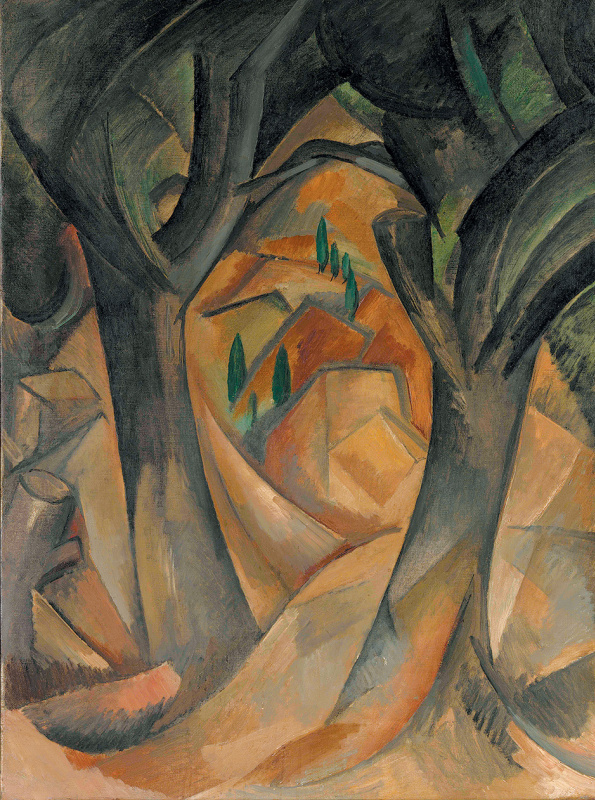 In November 1908, the critic came to the exhibition, held at the Daniel-Henry Kahnweiler Gallery — which is now considered the first-ever display of Cubist art — where Georges Braque's work Trees at L’Estaque was displayed. 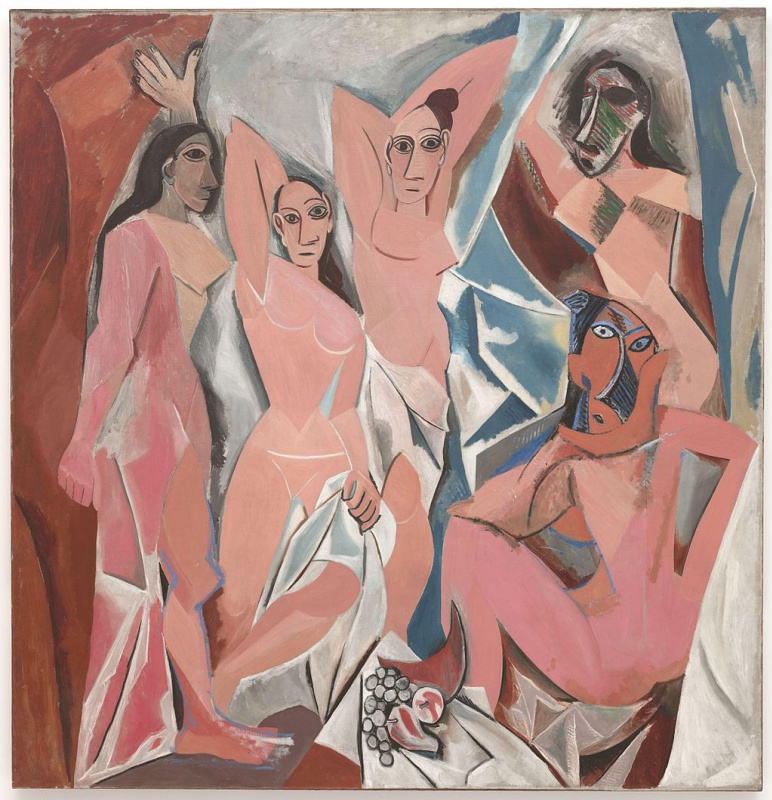 It, in turn, was influenced by Picasso's Les Demoiselles d’Avignon. 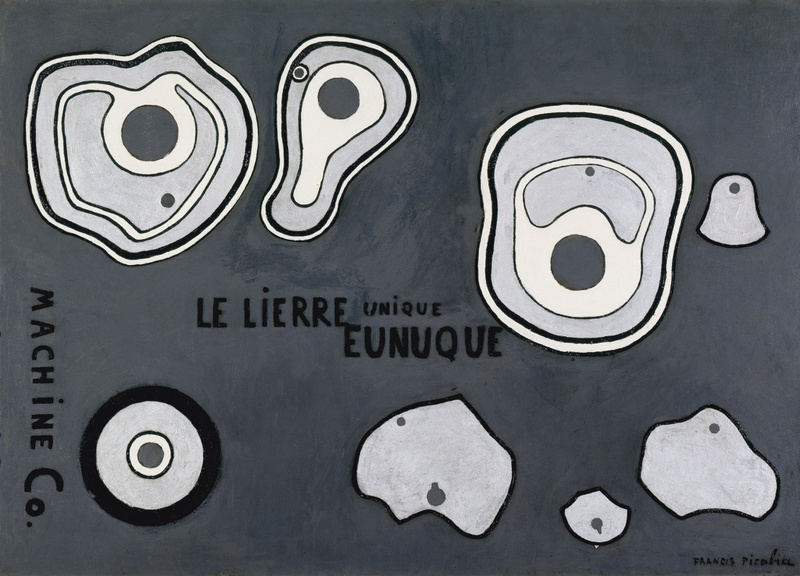 The critic was unimpressed with Braque’s reduction of a lovely French landscape to simple shapes and wrote the following year of the artist’s "cubic weirdness." 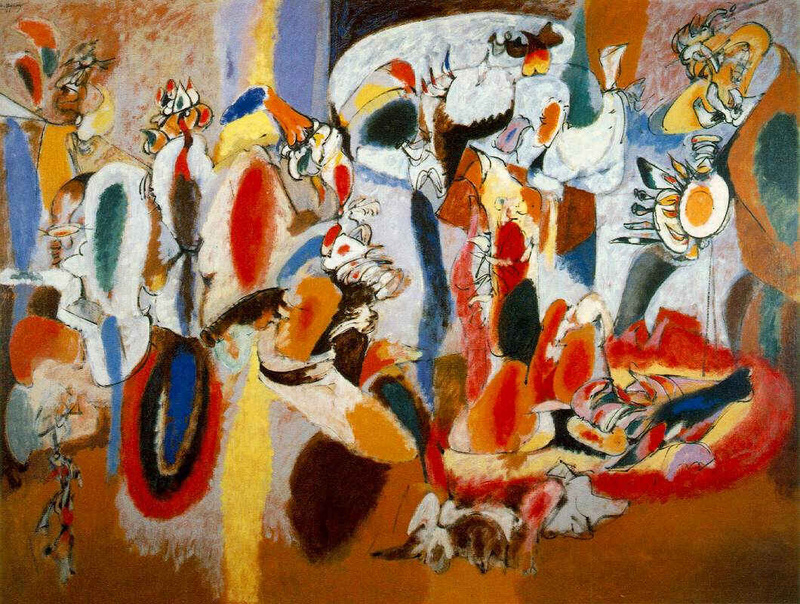 According to some sources, Vauxcelles may have taken the word from Matisse, who allegedly used it early on to criticize Picasso. 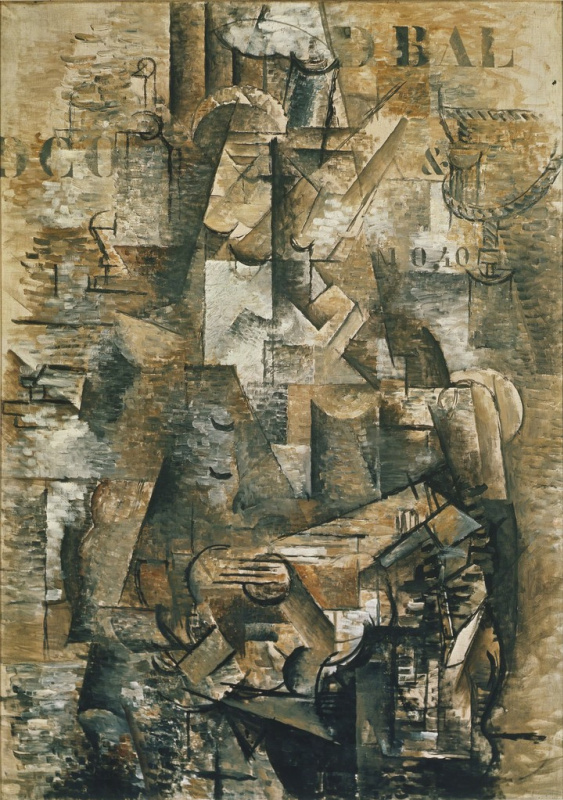 The Cubists threw perspective out the window, dissolving spatial borders, abandoning any vestige of naturalistic representation, and flattening the picture plane. Light and shadow were no longer used for the natural modelling of objects. 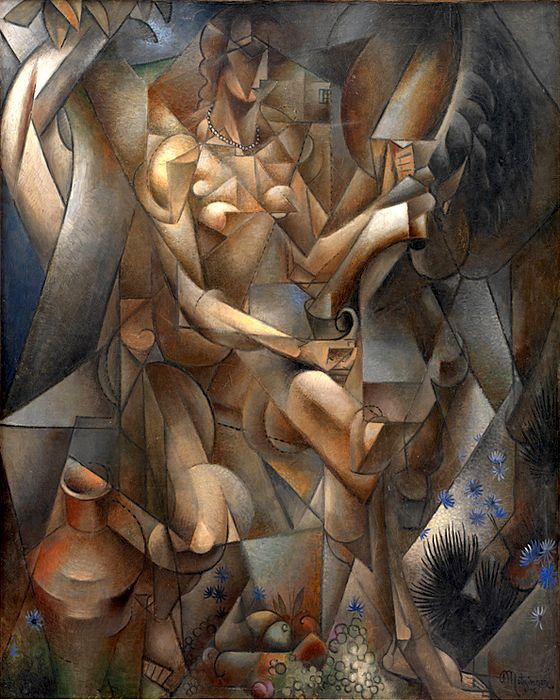 Picasso and Braque weren’t thrilled with the term "Cubism," but it eventually stuck, and was cemented as the movement’s official moniker in Jean Metzinger and Albert Gleizes's 1912 essay Du Cubisme. 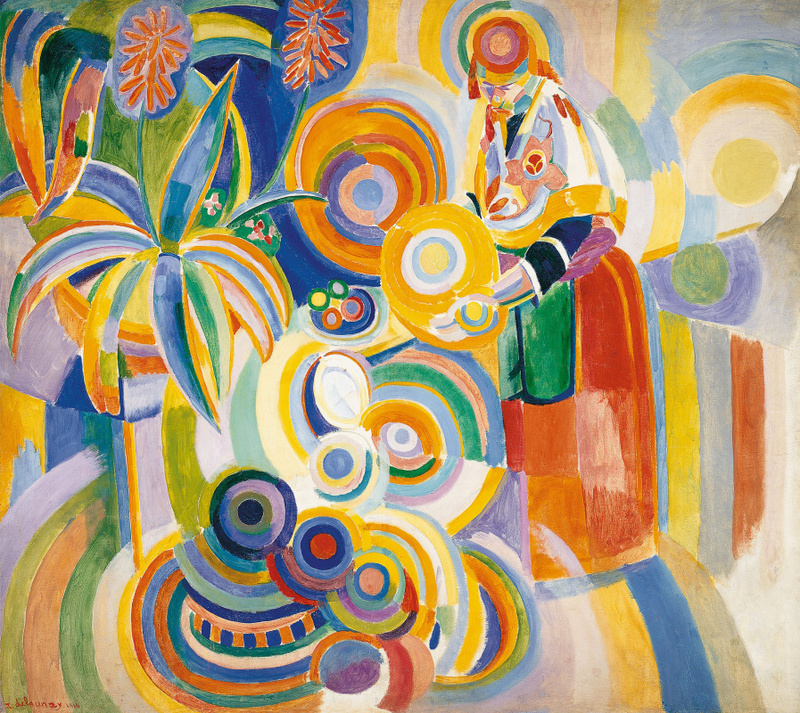 The term "Orphism" was coined by French poet Guillaume Apollinaire in 1912, when he described Robert Delaunay's Windows series at Paris’s Salon de la Section d’Or as "orphique." Apollinaire was referencing the ancient myth of Orpheus, the Greek prophet known for his divine musical talents. 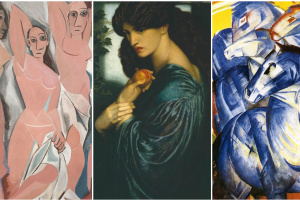 In doing so, Apollinaire had connected the works of Delaunay and his wife, Sonia Delaunay, with those of painters like František Kupka, Jean Metzinger, Fernand Léger, Francis Picabia, and Marcel Duchamp. 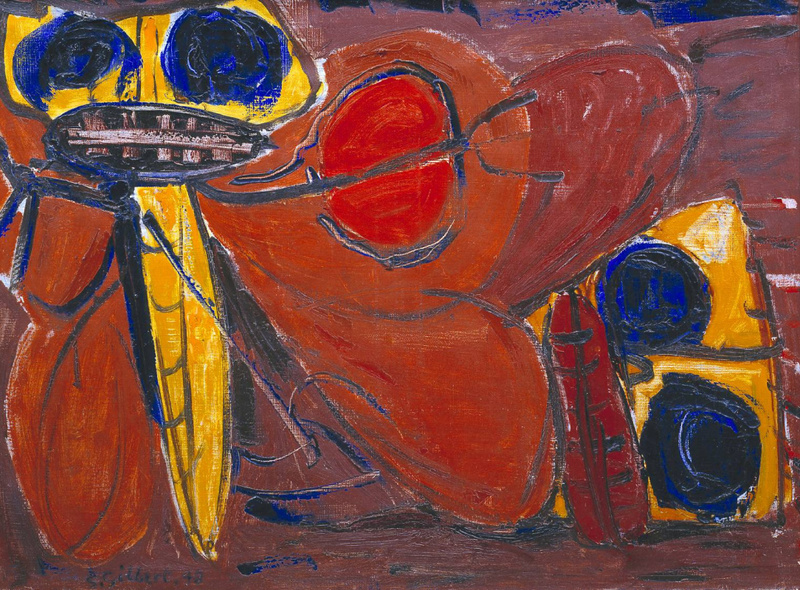 These artists' paintings all possessed a rhythmic cadence and featured lush colour palettes. 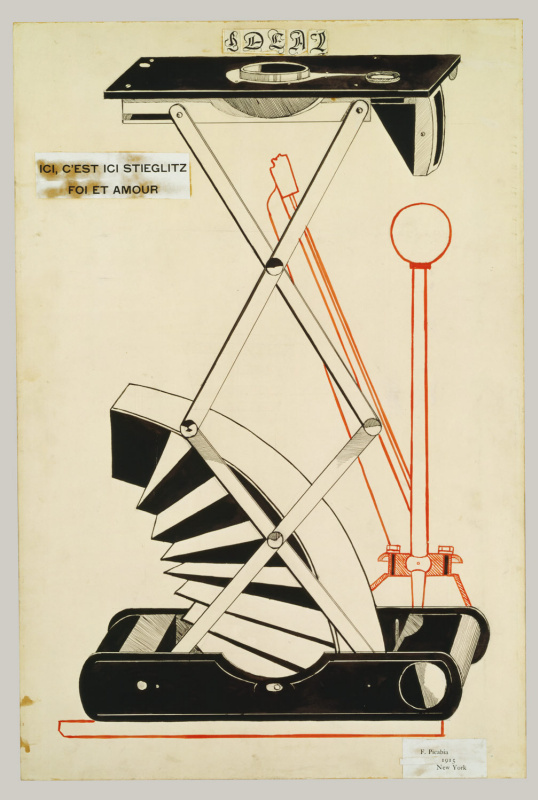 Picabia stopped working in the Orphist mode by 1915, and Duchamp abandoned canvases entirely after 1918. 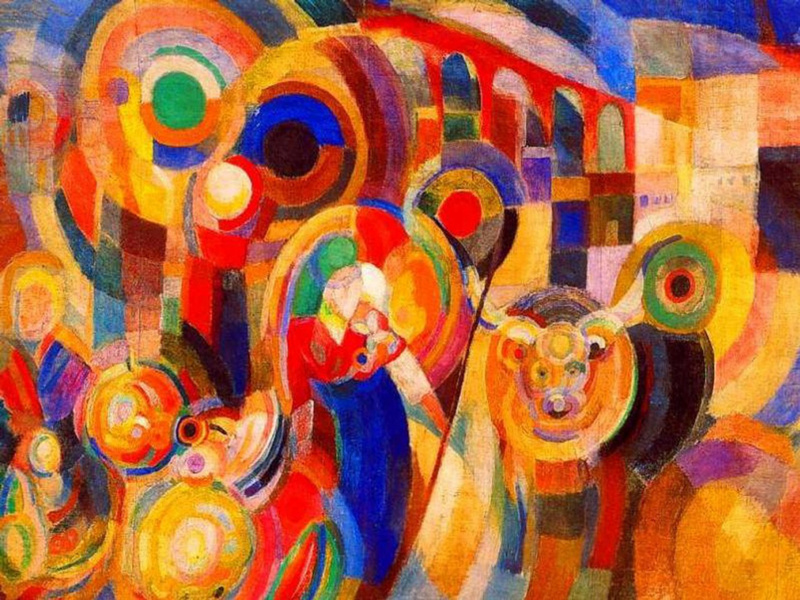 Orphism had a lot in common with Der Blaue Reiter: both groups promoted abstraction, emphasized a rich use of colour, and were inspired by music. 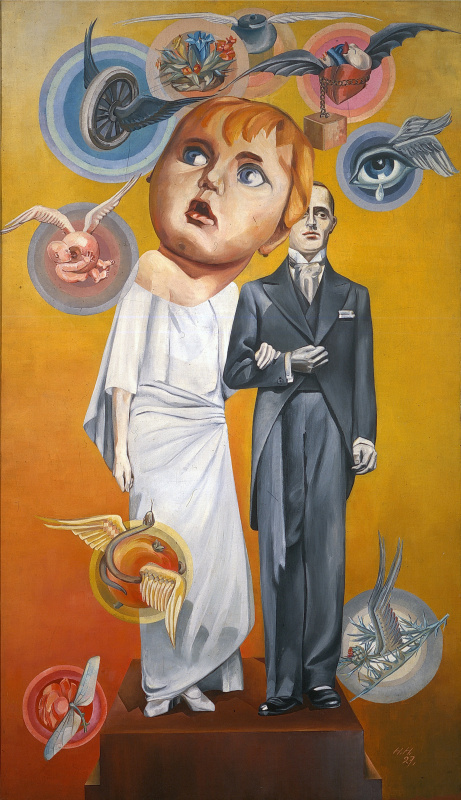 However, Orphism was more of an ad hoc movement — it probably wouldn’t have existed, if not for the connections made by Apollinaire. 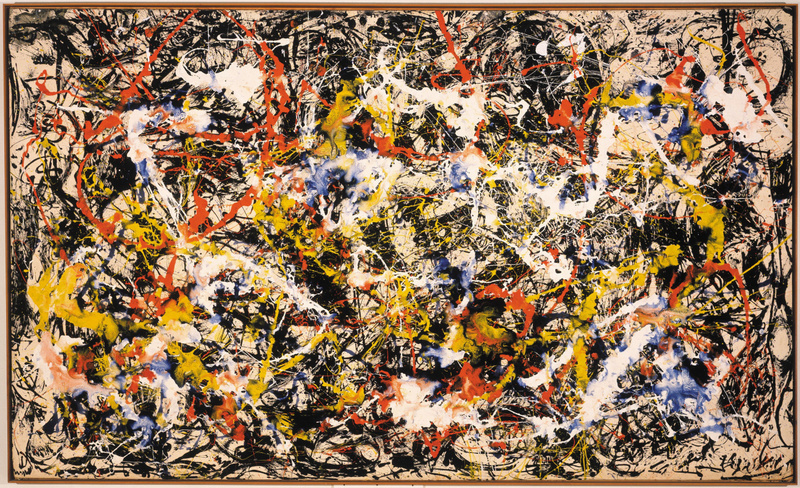 It’s better understood as a loosely connected group of artists who shared similar ideas at the same time and who represented a key point on the road to wholly abstract art. 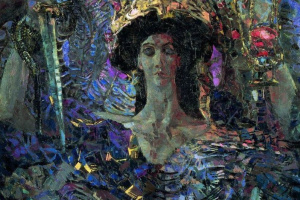 Today, the term is primarily associated with Kupka and Delaunay, who continued working in the Orphist style long after its heyday. 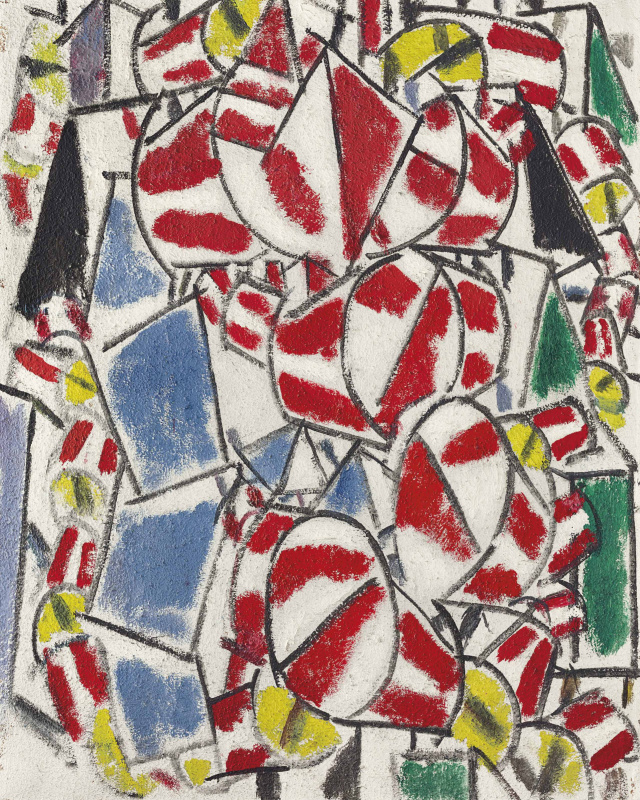 On the left: Fernand Léger, Contraste de Formes (1913). A private collection. "Dada" translates to "yes, yes" in Russian — and complete nonsense in other languages. For English speakers, it sounds like little more than a baby’s first words. And unlike most other movements discussed here, whose names tend to have clear origins, the story behind the term "Dada" is rather ambiguous — though perhaps that’s the point. Dada embraced nonsense, irreverence, and the absurd; its members engaged in making "anti-art" as a reaction to World War I, and against the bourgeois society that caused it. The movement emerged in the neutral city of Zürich, where foreign poets and artists like Tristan Tzara and Hans Arp escaped from their war-ravaged nations. In February 1916, the group held its first meetings as the "Cabaret Voltaire" in a divey tavern. It’s uncertain exactly who came up with the name "Dada." 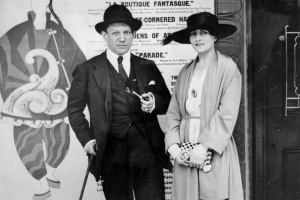 The most common tale is that German poet and psychoanalyst Richard Huelsenbeck threw a knife into a dictionary, which must have punctured the entry for "dada," a colloquial French word for a hobby-horse. It became official in 1918 with Tzara’s Dada Manifesto. This Amsterdam-based movement is known for its use of primary colour palettes and straight-lined shapes. De Stijl (translated as The Style) adapted its moniker from a journal launched by one of the movement’s leaders, painter and theoretician Theo van Doesburg. He and another founder, Piet Mondrian, spread their ideas on harmony and clarity in art throughout interwar Holland via De Stijl magazine. 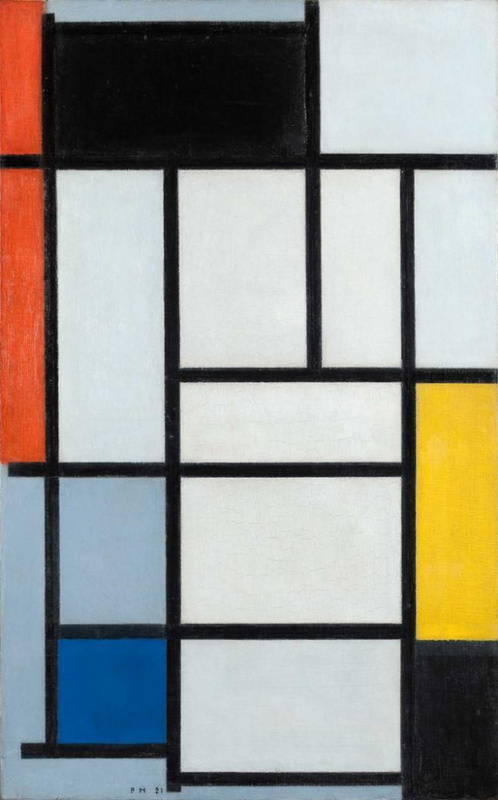 At first, Mondrian used the term "Neo-Plasticism." Its supporters hoped their hyper-rational style would lead to a harmonious, functional, aesthetically pleasing world, and one characterized by greater moral clarity. So, De Stijl's simple meaning made it even more apropos for the movement. Like many others in the aftermath of World War I, German architect Walter Gropius sought to reform his country’s defeated, anxiety-ridden society. 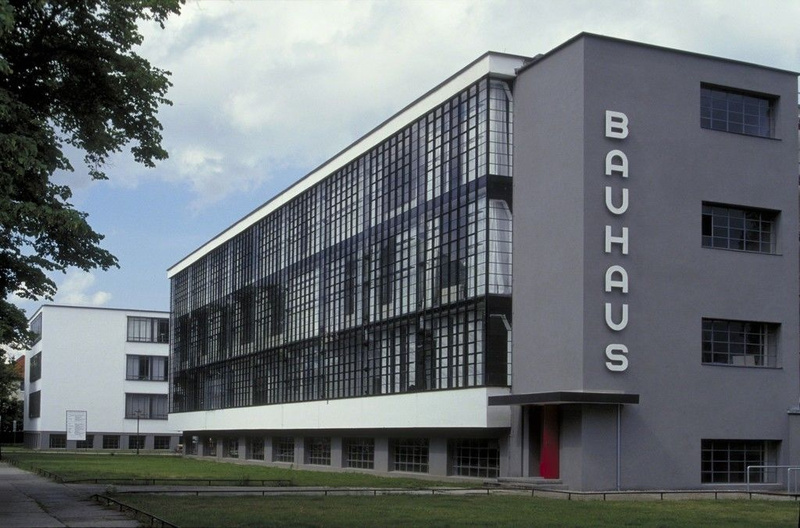 In his case, this took the form of a school that he founded and named the Bauhaus (from the German words "bauen" and "haus," roughly translating to "house of building"). In his 1919 manifesto, the architect described it as "a new guild of craftsmen without the class distinctions that raise an arrogant barrier between craftsman and artist." 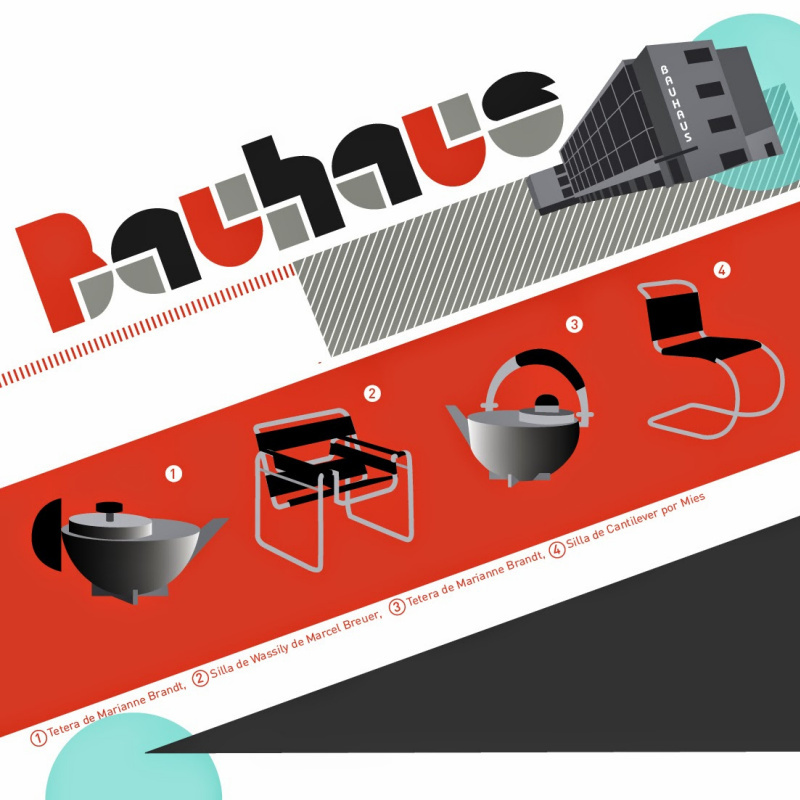 The word "Bauhaus" has roots in Bauhütten, which were medieval lodges used as shelters for stonemasons in Gothic Germany. 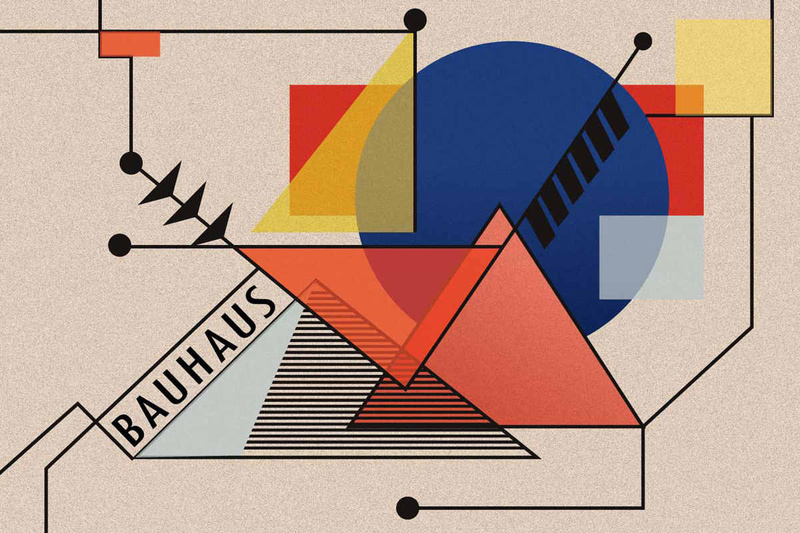 The Bauhaus School (which would later mark an iconic movement) indeed eradicated the boundaries between structural and decorative arts. It remained a massively influential centre for art, architecture, and design until the school was shuttered by the Nazis in 1933. 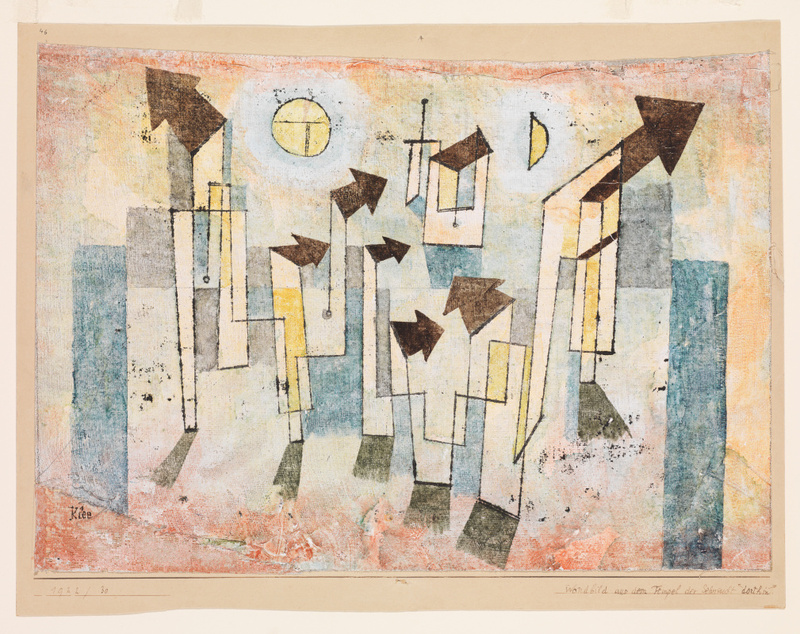 With faculty members like Wassily Kandinsky and Paul Klee, Bauhaus produced a slew of iconic alumni — including Marcel Breuer, Anni and Josef Albers and Herbert Bayer. from 1919. 10 years later, inaugural MoMA director Alfred H. Barr Jr. used it to describe works by Wassily Kandinsky. 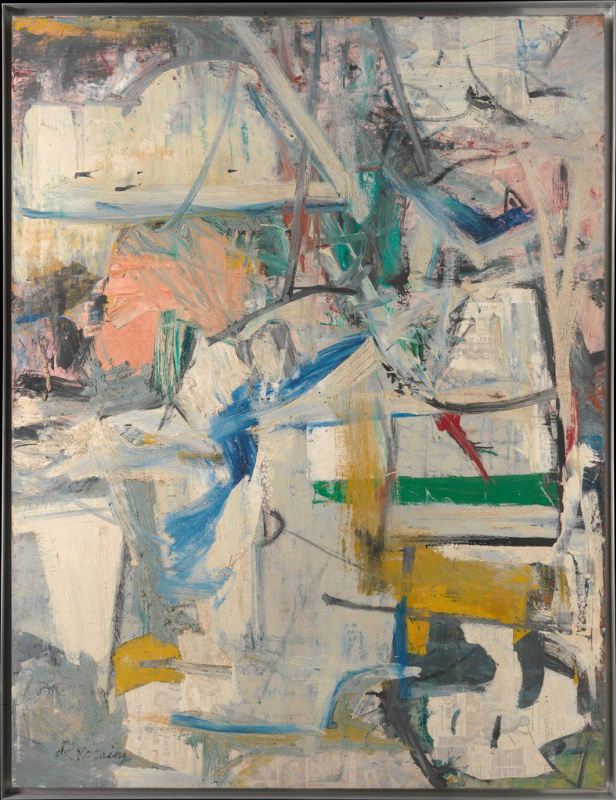 In 1946, critic Robert M. Coates described Hans Hofmann's paintings as Abstract Expressionist; and subsequently applied the term to the chaotic canvases by Pollock and Willem de Kooning. In 1951, Life magazine brought the term to doorsteps of the US. It included a now-legendary ensemble photo of 15 artists who practiced the style. 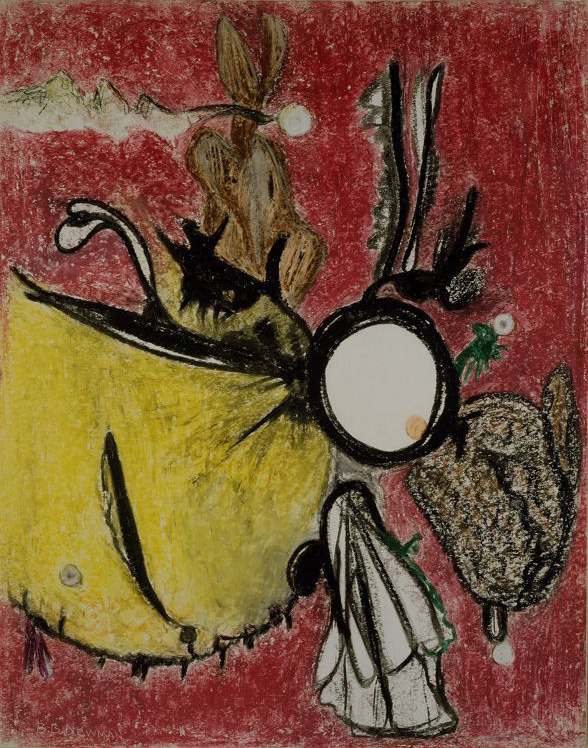 On November 8, 1948, the 25-year-old painter-slash-poet Christian Dotremont invited a group of artists from Denmark, Holland, and his native Belgium to meet him at a café in Paris. 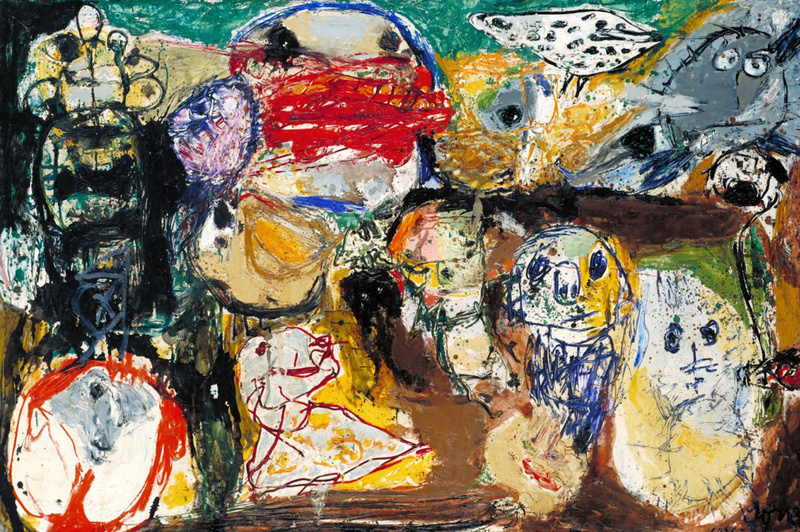 The majority of them had already known each other even before World War II, and "wanted to start again, like a child," as Dutchman Karel Appel once said. That November evening saw the official formation of this group that came to be known as CoBrA: a portmanteau of its members' home bases of Co[penhagen], Br[ussels], and A[msterdam]. And they probably thought it sounded a lot cooler than "DeBeHo" (Denmark, Belgium, and Holland). 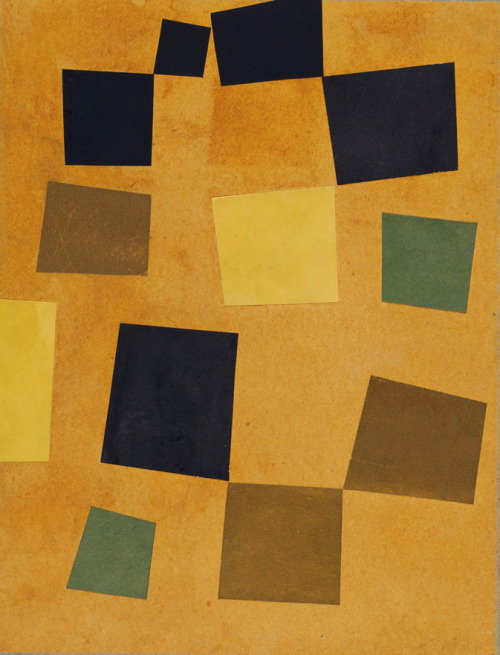 The CoBrA group spoke out against pre-war art movements such as Surrealism, and also rejected the geometric abstraction pioneered by De Stijl. In fact, the troubles of the war caused the artists to resent Western culture entirely and to turn to "primitive" cultures and children’s scribbles for inspiration. ("Primitive art" is a highly problematic term used in the late 19th and early 20th centuries to mean, essentially, "non-Western art.") 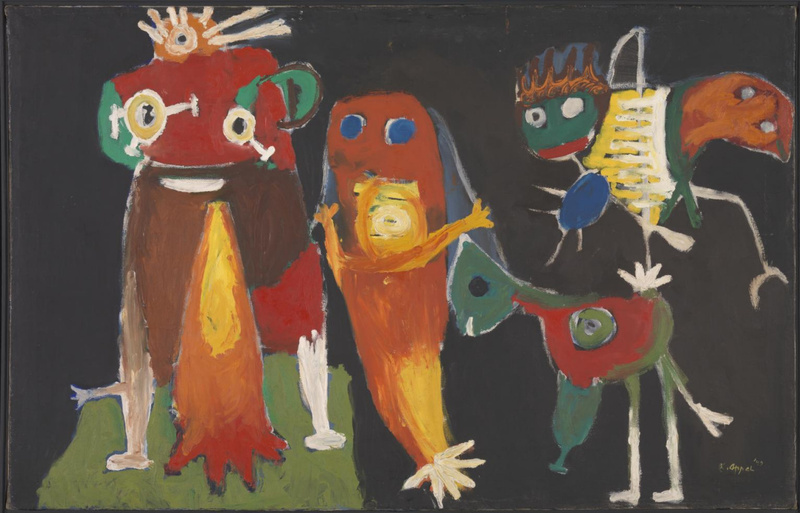 Though short-lived, CoBrA had a massive influence on a later generation of artists, and contributed to the development of the contemporary auction category called "Outsider art".